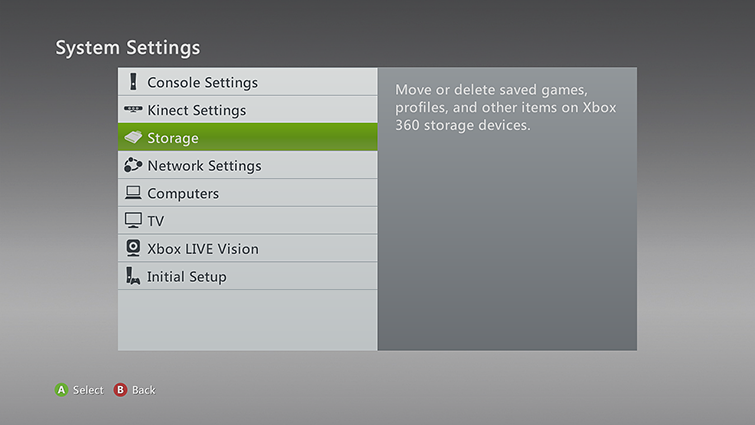 This may mean that your Xbox profile is corrupted. Follow these steps to delete and redownload your profile. Note If you don't see a Download Profile notification, it probably means you're signed in to a profile. Press X to sign out. 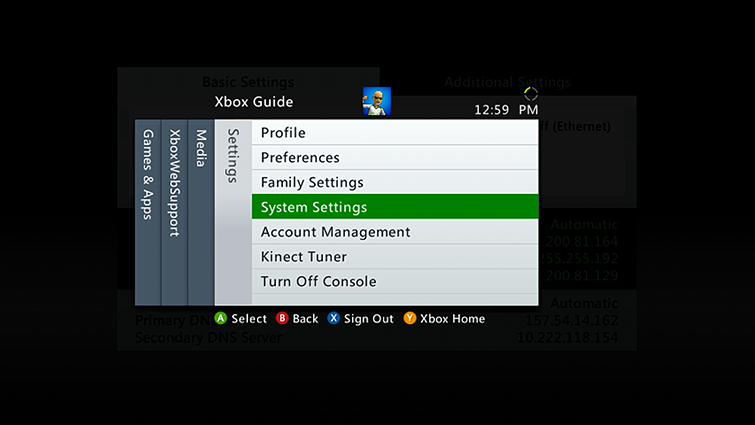 Enter the Microsoft account that's associated with your Xbox Live gamertag. If you don't know your Microsoft account or password, use the Lost Account Solution or the Lost Password Solution. Note If your account is an Xbox child account, you need to have an adult in your household use their Microsoft account to download the profile. Would you like to contact Support regarding the "Error 80151901 occurs when you try to sign in to Xbox Live on your Xbox 360" issue you were reading about or a different issue?